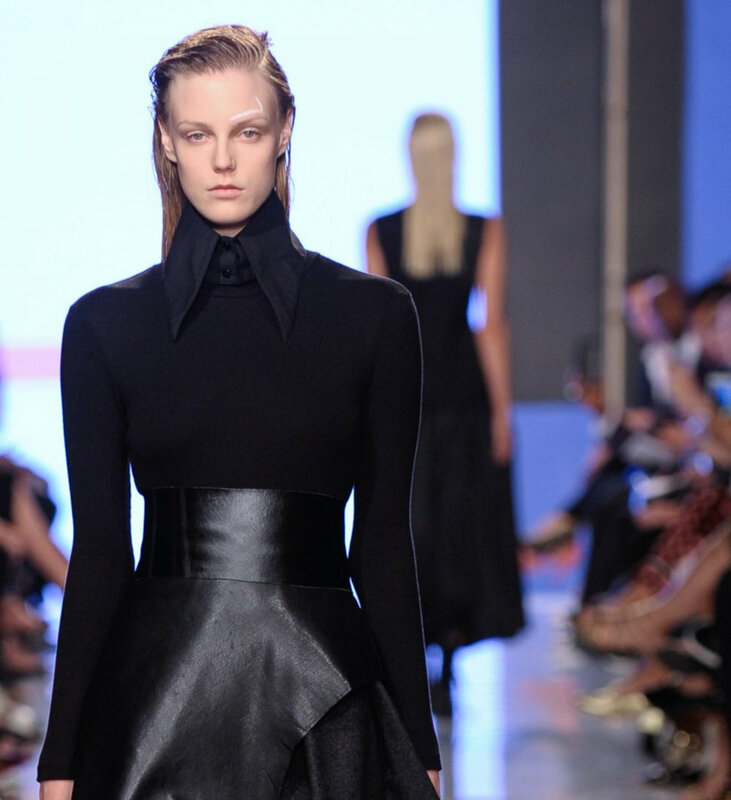 AM Visual Communication’s contribution with the House of Suri was putting the brand on the Fashion Radar through the TFW show. Our creative team, lead by our creative director was able to complete the job of fashion & brand direction and expand their roles of fashion & brand consultants by styling and producing the season's runway show @ TFW in September; thus crowning the work and beautiful collaboration with the Suri and the AMVC team for the FW'17 collection. We were able to convert the campaign photos we had produced into artful graphics, which ended up being the motion backdrop of the show. We came up with a very tight concept for the runway presentation designed around a very solid and concise theme: WEAR YOUR WALK. The motion video was created in collaboration with our associate Madeleine Mahmoudian based on that theme to which the walk, choreography, lighting and beat added resonance. No doubt, directing the audio, as well as the set, was a big part of our task in relaying the message. Styling all details from beauty looks to fashion accessories- in this case designing the leather pieces and collars- in a distinctive and recognizable way was intended to contribute and to underline the visual branding of the label. 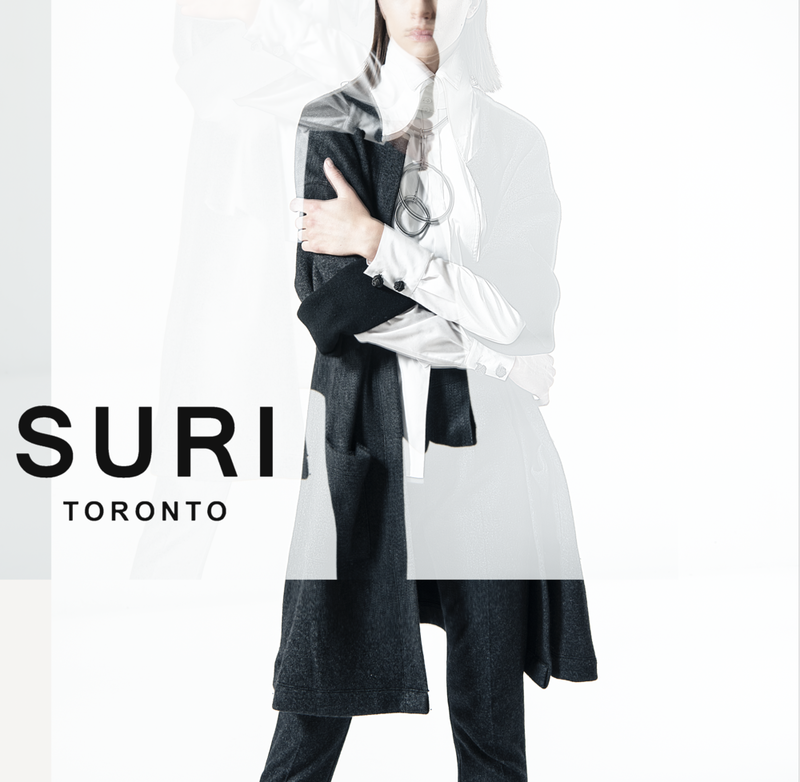 Right from its first collection House of Suri gained momentum with impact and a clear message: WEAR YOUR SIGNATURE.